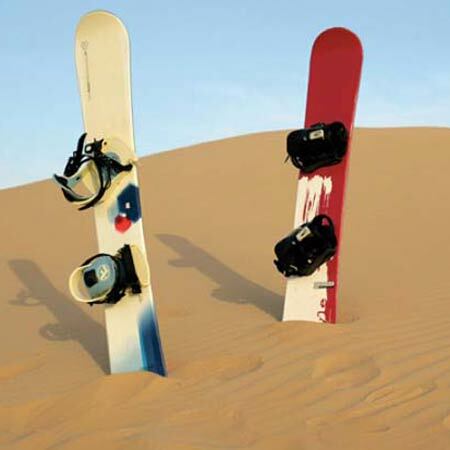 We are "Desert Adventure", the founders of the "Famous Buggy and Sandboarding Tour in Huacachina". 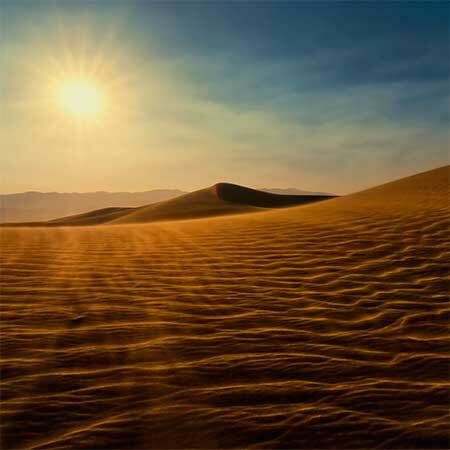 We would like to present to you, what we feel are the best tours and tour packages available here in Huacachina. 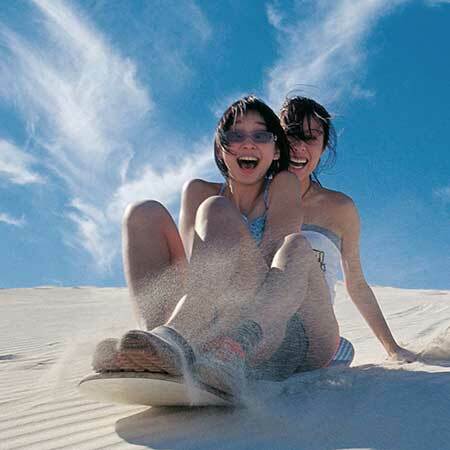 We offer tours in Huacachina, tours in Ica, and tours in Paracas, in which you will enjoy a variety of really nice tours and excursions like Desert Camping, Sandboarding, Dune Buggy Rides, Virgin Ica Beach Trip, Countryside Winery Tour, Ballestas Islands Tour, Paleontology Tour in the Ocucaje Desert, and others. 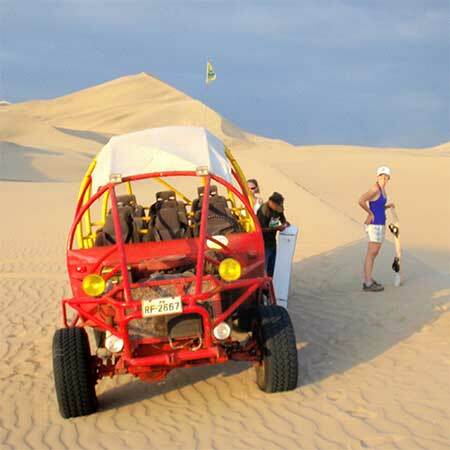 NOTE* We provide private tours and we also plan special events in the dunes, desert, and at remote beaches in Ica Peru. 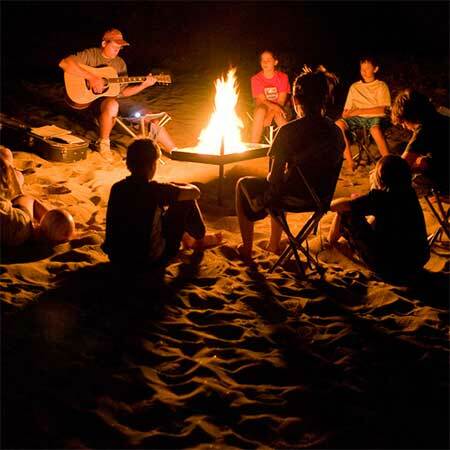 Here you will find all the information you need to know about the local tours that are offered in and around Huacachina and Ica. Browse the links on the top of each page to find exactly what you are looking for. Also, tour prices are posted under each of the tour's description. There are many tour companies, and tour guides in Huacachina, but not all can offer you and your guests the experience that our company has been rendering for many years. We do our best to provide clean and safe tours for people visiting this beautiful little desert town called Huacachina. We are confident that you'll find our tours and services are above the normal local standards, and we'd love to have you as our next satisfied customer. If you would like to plan your trip in advance, you can make a tour reservation or book a tour online with Desert Adventure. To make a tour reservation, simply fill out the contact form found on the bottom of the each tour's page. We will be happy to help you, and we will respond to your questions, comments, or reservation requests promptly.